The shot was taken at a steam rally last summer (I posted about it a couple of times here & here but never published this particular photo). Olympus OM-1, F.Zuiko 50mm f/1.8 & Fomapan 100. Despite living in Sheffield my entire life, I never knew this was here until a couple of weeks ago! 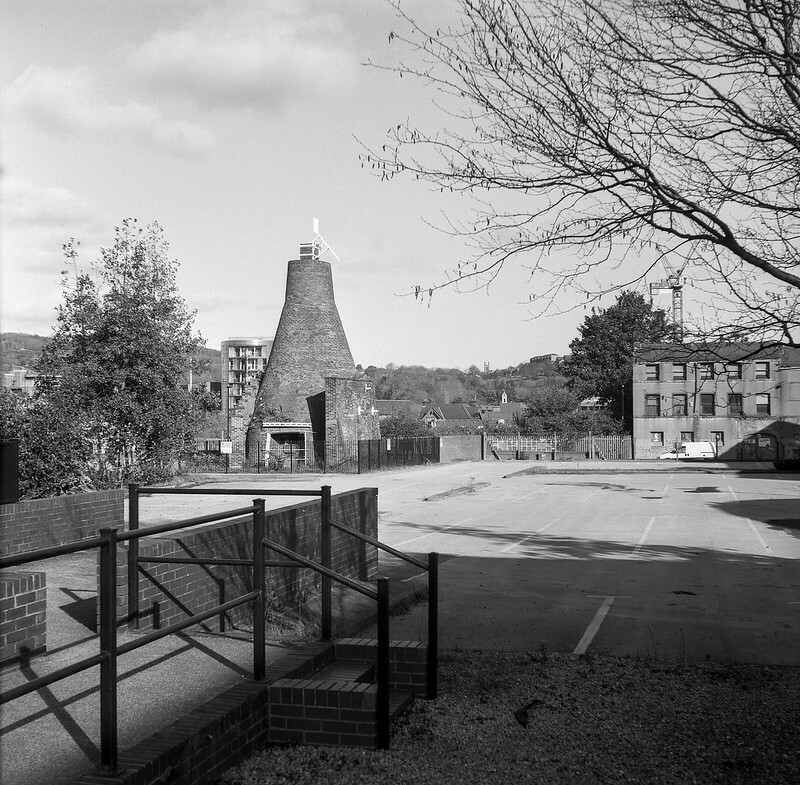 It was apparently built in 1848 and is the remains of a cementation furnace used by Daniel Doncasters and Sons. Zeiss Mess-Ikonta 524/16 & Fomapan 100. 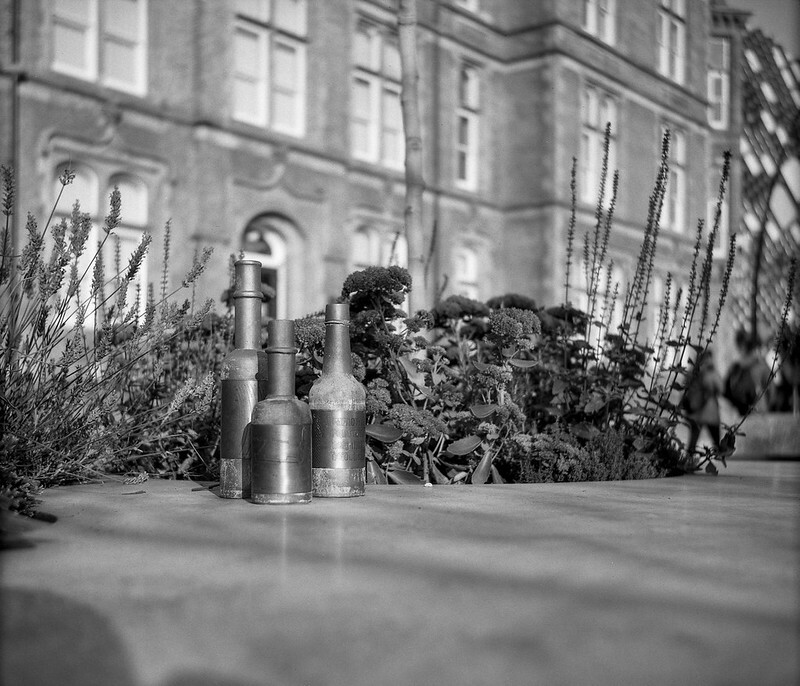 This is a bit of a test shot to see if I could achieve a shallow depth of field with the uncoupled rangefinder and f/4.5 Nettar lens on the Zeiss Mess-Ikonta 524/16. It’s not too bad, I don’t think. Doubt I’d be able to nail a moving subject though! 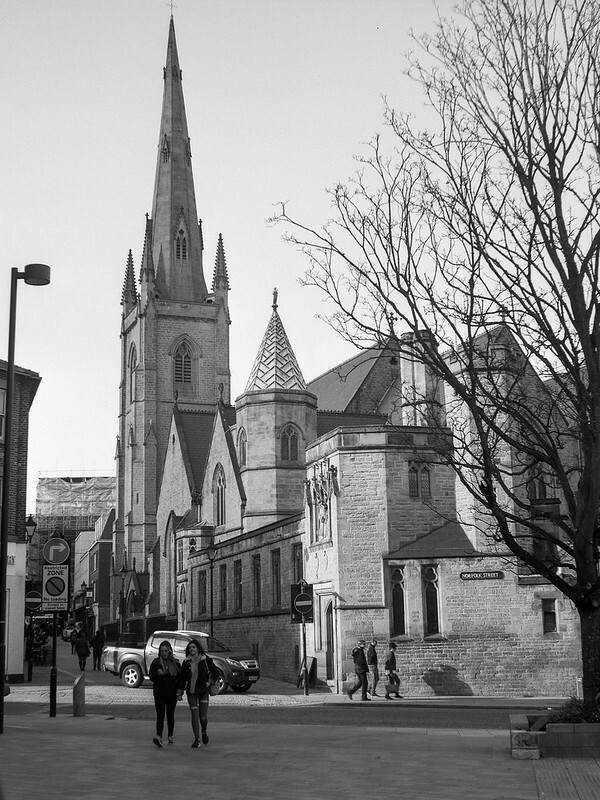 The building in this shot is the remains of the old Jessop Hospital for Women in Sheffield. 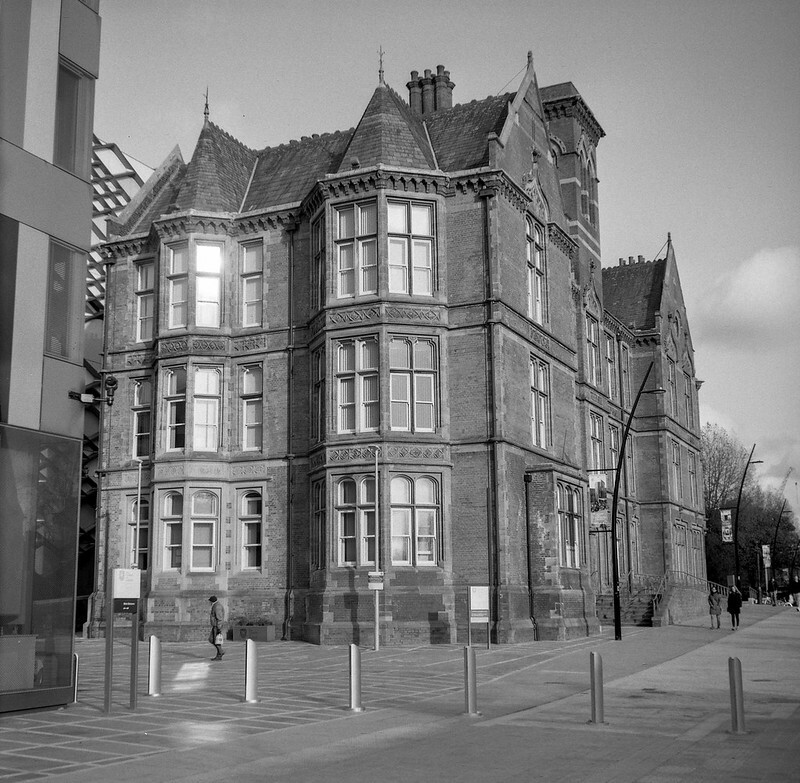 The building closed in 2001 with the services moving to the nearby Hallamshire hospital and the building was bought by Sheffield University. Sadly, although a grade II listed building, much of the structure was demolished to make way for a new engineering faculty building. The section seen here is all that now remains of the original building. Here’s a shot from my Zeiss Mess-Ikonta 524/16. It shoots square 6×6 negatives. Unfortunately, just as I clicked the shutter on this one, someone walked into the left side of the shot. It didn’t really add anything, so here’s a cropped 6×4.5 version instead. The crop isn’t too bad actually, and might be better than the square version (even if someone hadn’t spoiled it), although I had to straighten it slightly and so the crucifix atop the spire just makes it into the frame by the skin of its teeth. It’s a nice camera and I might consider getting it CLA’d so that it works at all shutter speeds. Another shot from the Mess-Ikonta. 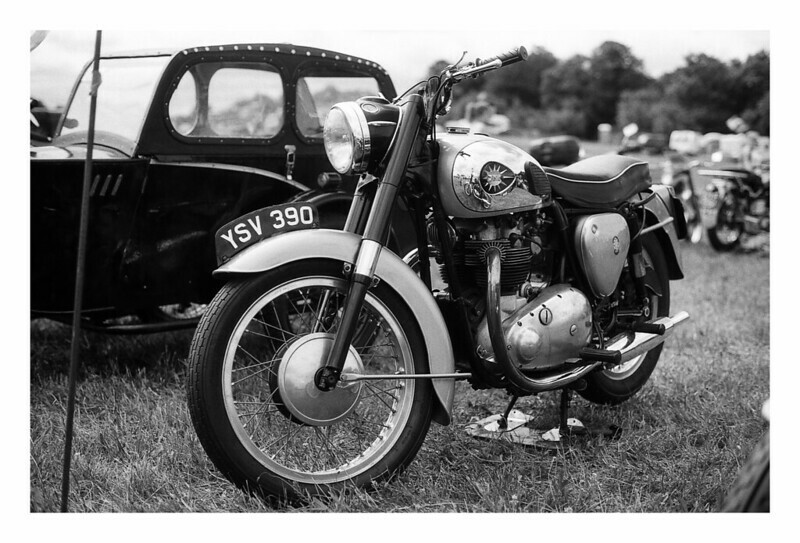 There’s always something pleasingly vintage about black and white medium format photographs, I feel. Even with the modern cars, it still looks like it could be from the 1950s. 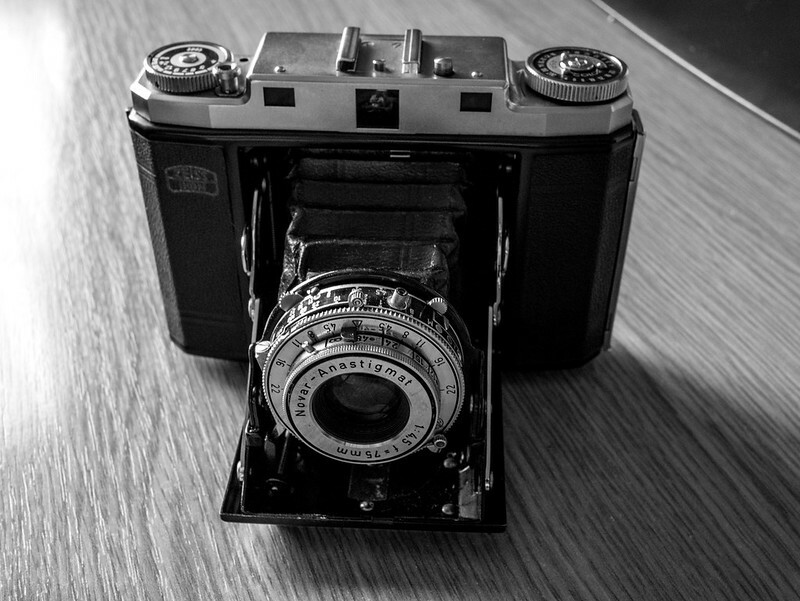 I recently acquired a 1950s vintage Zeiss Mess-Ikonta 524/16 folder camera. It’s in good condition, but I had to repair a small hole in the bellows and then, subsequently, re-align the rangefinder patch when I discovered the camera wouldn’t focus to infinity. Also, I’ve noticed that the shutter sticks on speeds less than 1/50th of a second. This isn’t the end of the world though, as I don’t plan on shooting in dark locations or using long exposures, so I can probably live with it. For a sixty-something year old camera, I guess these things should be expected to some degree anyway. Whatever its age, it’s still a new camera to me. It’s weighty, but easily pocketable, and although the uncoupled rangefinder setup is slightly more complicated than what I’m used to, it was easy enough to figure out how it all worked. For anyone unfamiliar with this setup, an uncoupled rangefinder has separate focusing for the rangefinder patch and the lens. What you have to do is first focus the camera with the rangefinder, then look at the resulting distance setting on the focus wheel and then manually focus the lens to the same setting. 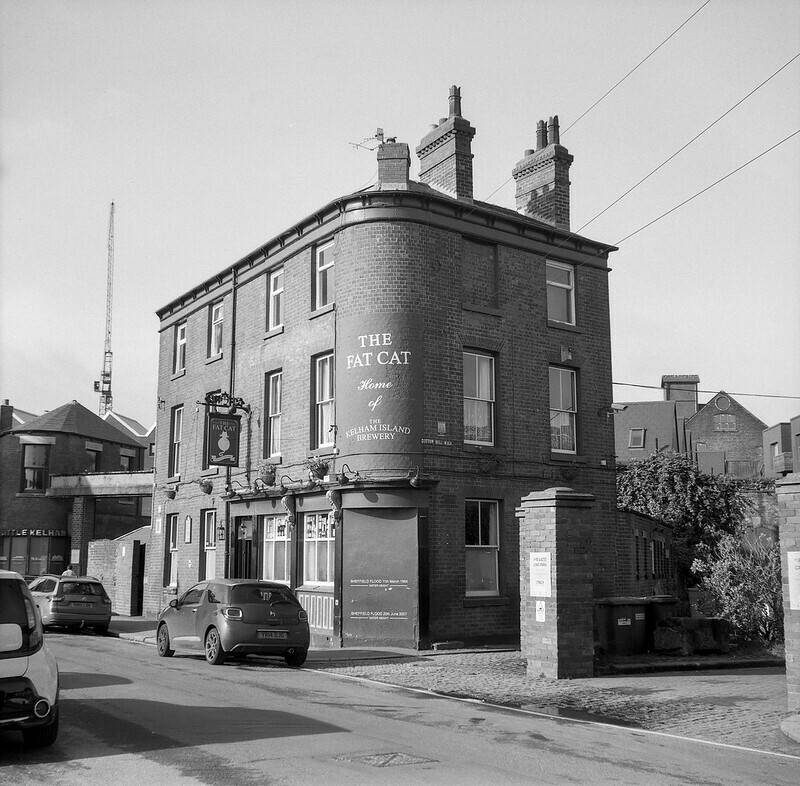 I took it out at the weekend for a test run with a roll of Fomapan 100, The weather was a little overcast to start with, necessitating wider apertures to be used, but brightened up after a while and allowed me to stop it down to f/11 and smaller. On scanning the negs, I was a little disappointed to see that the first frames were a little soft. However, once I got to the exposures shot at narrower apertures, I could see the camera really come into its own, with very pleasing, sharp and contrasty photographs. I’ve not uploaded many of them yet, but will post some of the softer images when I do. In the meantime though, here’s one of the results of the lens being stopped down. 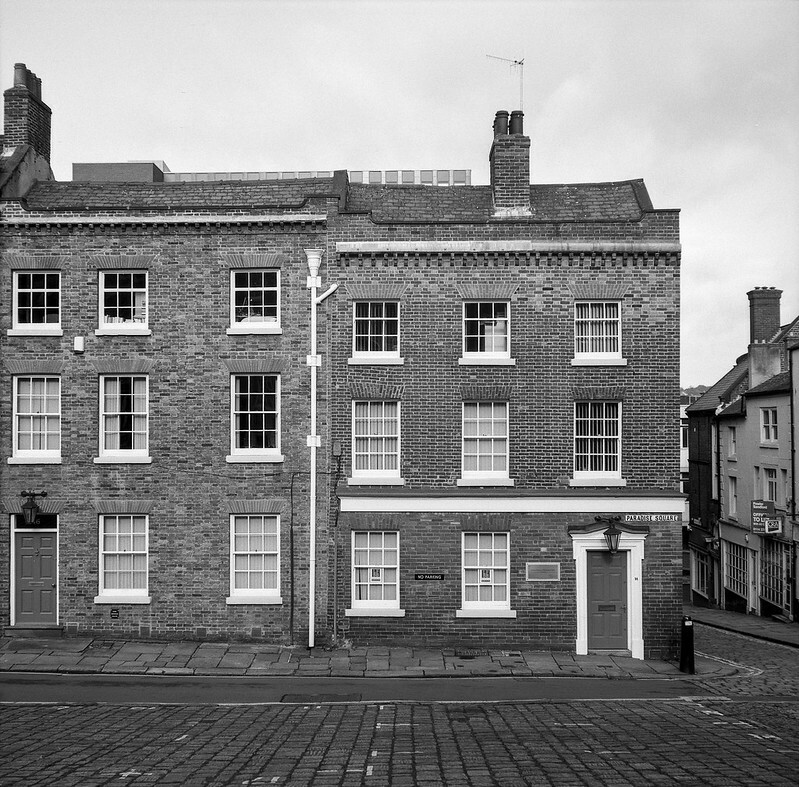 This is a couple of buildings in Paradise Square, in Sheffield. Pretty, pretty good, as Larry David might say, I think.